I open my eyes in pin drop silence stretched in a dim lit room. It feels like I have slept for eternity. A strange stench hit my nostril and I feel suffocated. I look around. A boy aged about ten or eleven, is lying on the bed next to me. He looks at me and smiles. He is exceptionally thin. A woman is sleeping on a cushioned bench near his bed, snoring gently. My eyes travel a little left. There is another bench on which another woman is sleeping. She looks familiar. Very familiar! Oh, she is my mother. Suddenly, I feel a sharp pain and I moan. My mother stirs slightly but then turns still. My eyes shift to my left wrist which is heavily bandaged. Heck! I am in the hospital! Memory of last night and then three days back reel in fast backward motion. Abhinav clinging to a half clothed girl. His furious reaction when confronted. Those insulting and abusive remarks in front of many people. That bitter break-up. My painful ponderings for two days, and finally giving up. 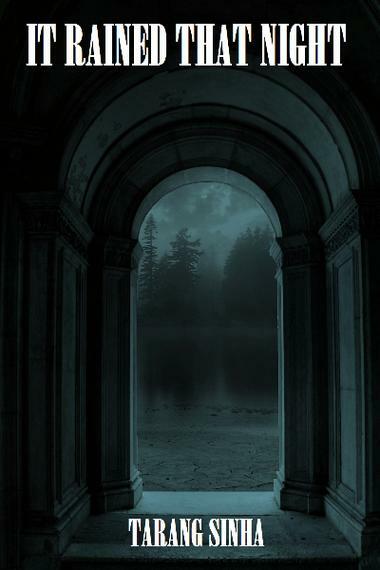 I remember a shriek before my mind plunged into silent darkness. The pain is getting unbearable and I try to stifle my scream, not wanting to disturb my mother. Or I don’t have the courage to face her. But I fail miserably. My mother gets up and she looks utterly worried, but she doesn’t say anything to me. She is angry. She is sad. She calls the nurse. I feel weak with guilt. Was being alive so difficult? I think. Next morning doctors come to visit me and say I can be discharged tomorrow. I look at my mother closely in morning light. Her eyes are red and swollen. She looks old and tired. It’s night again. My mother serves me dinner. She is still not talking to me. It’s painful than anything else. I yearn for her scolding. But, I think I deserve her silence. How can I even think of suicide, ignoring my hard-working single mother and younger sister? I am feeling ashamed. “Do you want to read this?” The boy next to my bed (his name is Amol) asks, as I lay aimlessly after having a scanty meal. I take that book from him and try to engross myself in the book. At the same time I am mustering courage to say a sorry to my mother. It’s a little weird for a hospital ward but I somehow like this liveliness. After a while, he comes to me with a box full of chocolates. “It’s my birthday.” He says. I take a chocolate and wish him. “What do you want as a birthday gift?” I ask affectionately, suddenly feeling rejuvenated. “I want something badly, but I know you can’t give me that.” He says. oh! it touched me, really! esp the ending and the little boy's cheerful stance inspite of the tragedy he will suffer soon. 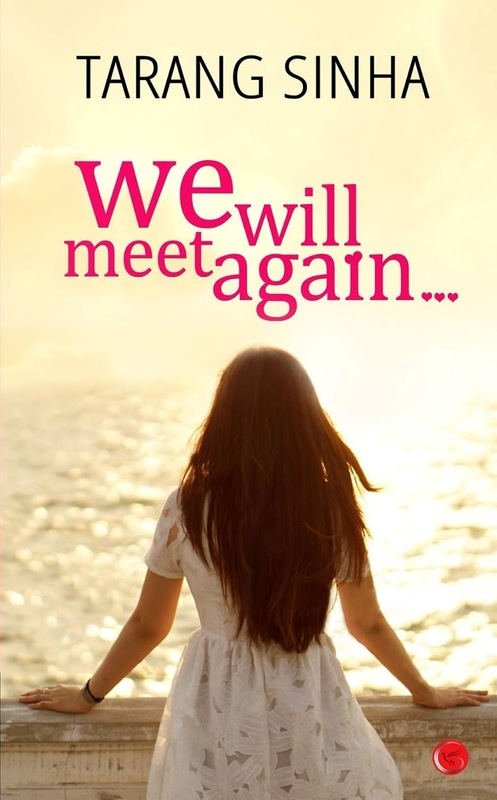 I am a freelance writer and author of We Will Meet Again, a contemporary romance. 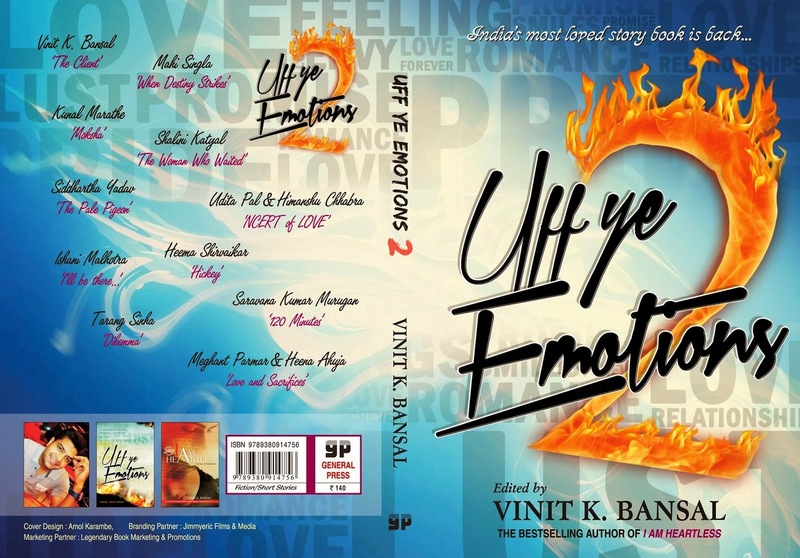 My works have been published in Good Housekeeping India, Child India, New Woman, Woman's Era, Alive, and a best-selling anthology @ Uff Ye Emotions 2. Books I Love - Do You Reread Books? Buy Paperback From Pustak Mandi @ a Fab Discount! 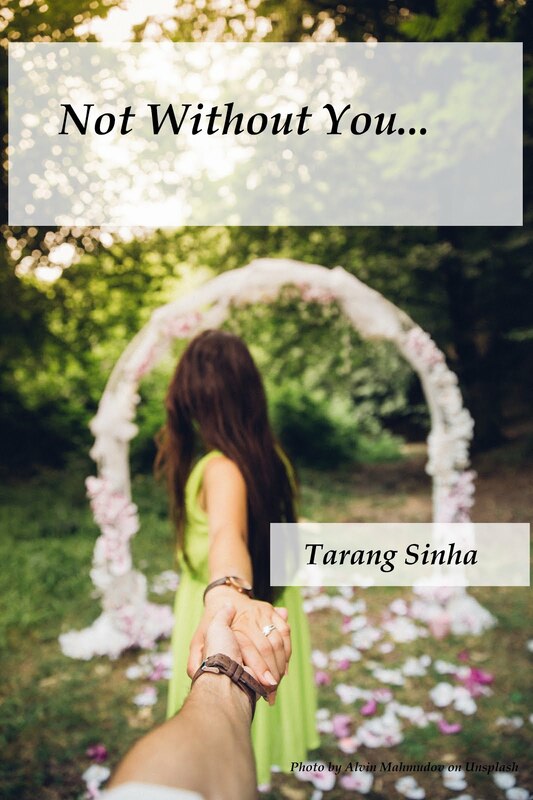 If you like mature love stories, you will like my book. Do read and share your views. Thanks! For the love of food … erm books!